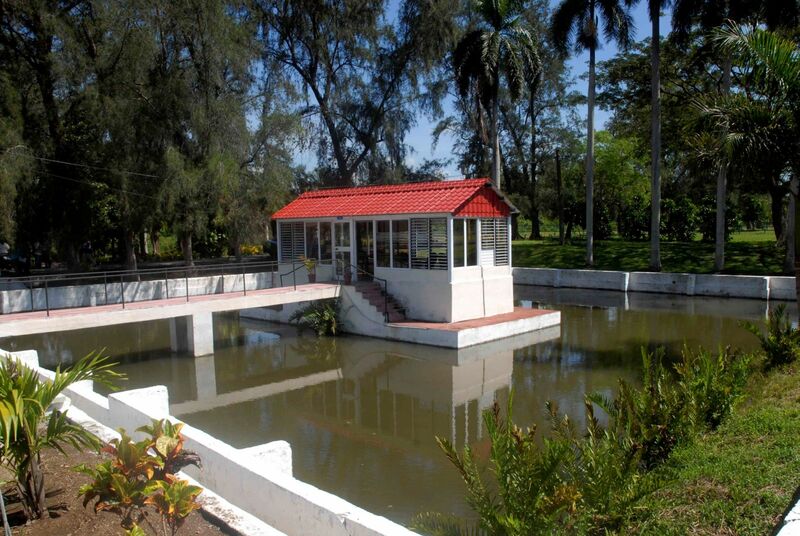 The first thermal, mineral-medicinal springs to be restored will be those located in San Miguel de los Banos, province of Matanzas; San Diego de los Banos, province of Pinar del Rio; and Ciego Montero, province of Cienfuegos. They are part of a gradual process of restoration of a network of care facilities in the country. Dr. Miladys Orraca Castillo —head of the Cuban Medical Service Marketer— stated exclusively to the press that she leads a system of eight care facilities all around the island. The official attended the launching of the Yaguanabo’s Center of Wellness and Quality of Life, near the South Circuit, in Cienfuegos. 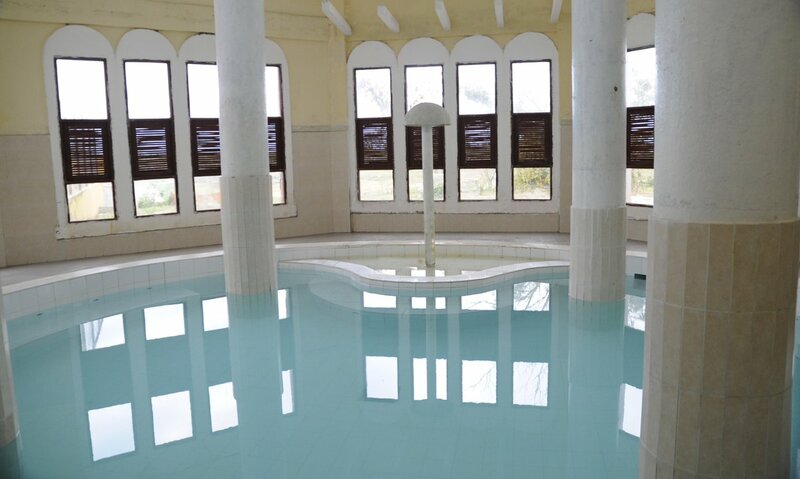 This facility will provide tourists with therapeutic modalities such as the thalassotherapy or the medical use of sea water with physical-chemical properties.